One of the most rewarding things about being a franchisor, is making sure the franchisees in your business are supported with the best resources and tools needed for their success. 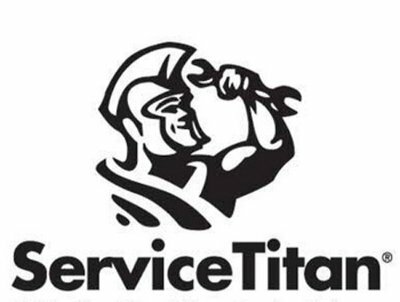 Service Titan is the leading provider of cloud-based business management software for residential HVAC, plumbing, and electrical services businesses. It is a state of the art program used by some of the Dwyer Group brands like Mr. Rooter, Mr. Electric, and Mr. Handyman. Congratulations to Service Titan on winning this year's Stevie Award at the 2016 American Business Awards for their latest app created to make the lives of technicians easier and more efficient!